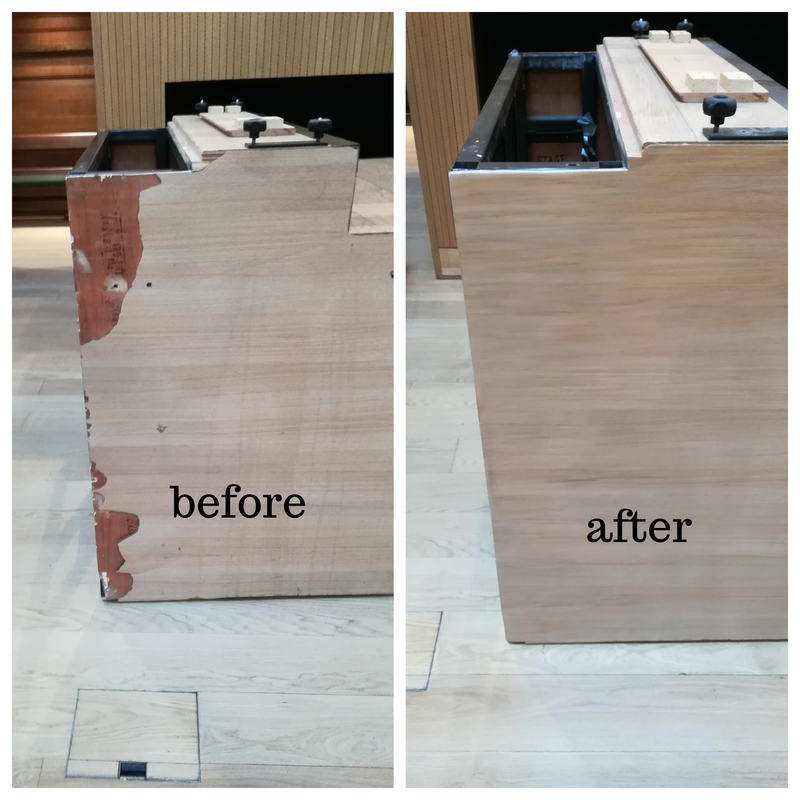 London surface repairs Specialist repair damages, chips, scratches and dents to Veneer panels. Some of the Veneer panels may have pin holes, scratches and chips after installation that our man could magically make disappear. Using unique repairs methods North West London surface repairs technician can achieve outstanding results and fix veneers damages, that you thought was irreparable. 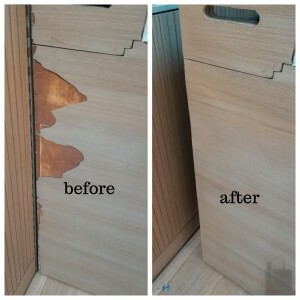 You managing property in London and common areas veneers requires some repairs? You recently fitted veneers that where scratched during installation? LONDON SURFACE REPAIRS SPECIALIST AVAILABLE 24/7!